Unsolicited application - Agriculture Internships in Denmark.Agriculture Internships in Denmark. Many internships openings are never advertised in Denmark. It is a good idea to send unsolicited applications to us if you would like to improve your chance to find a internship job in Denmark. We welcome motivated application showing what you have of qualifications, education and work experience relevant to the position you are looking for. Remember to provide your contact details as email address and phone number so that we can contact you again. We continuously look through our unsolicited applications and return to you if we find a position that matches your profile. Please note: Apply in good time before you finish your education, so your chances of getting a job interview are best. Send your unsolicited resume & application in English by E-mail and you will receive a confirmation of receipt of your application. We keep your application in our database for 6 months. We recommend that you read about us and our services here at our website before you submit an application. 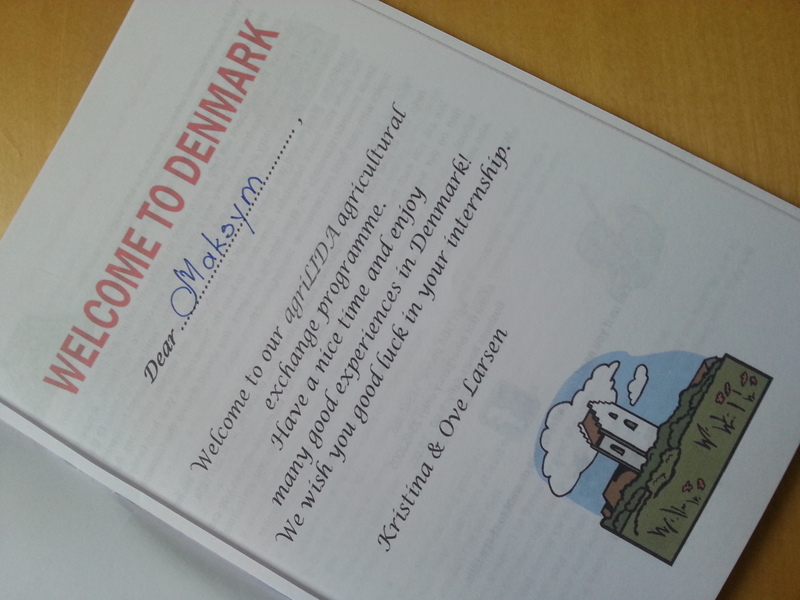 Intern in Denmark. Your data will be treated confidentially and in accordance with Danish data protection regulations. Only agri LIDA HR department who are part of the recruitment process have access to the personal data. Personal data will only be collected, processed and used by agri LIDA in order to assess your application for a job. In some cases, we may include information about you on social media in the assessment of your application. We do not take references or contact previous employers without your consent. You have the right to know what information is registered about you and may at any time choose to be deleted from our job database by simply contacting us. You can also contact us if you wish to correct the information in your resume.